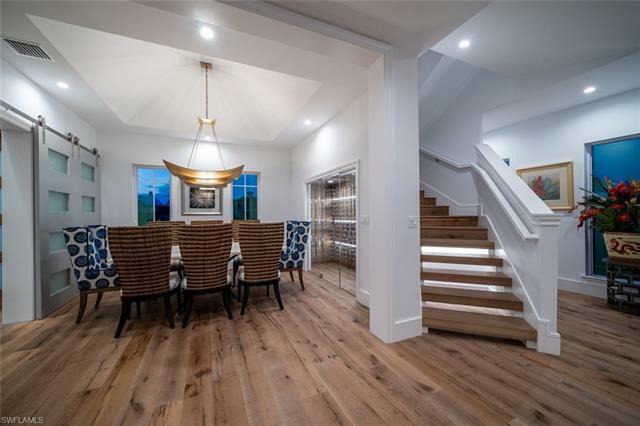 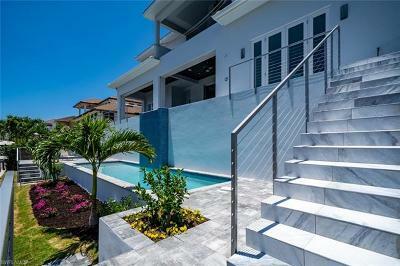 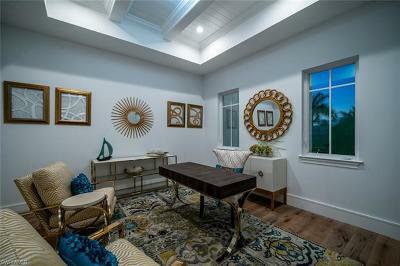 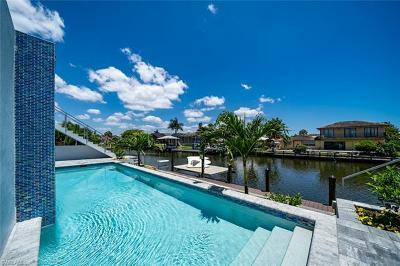 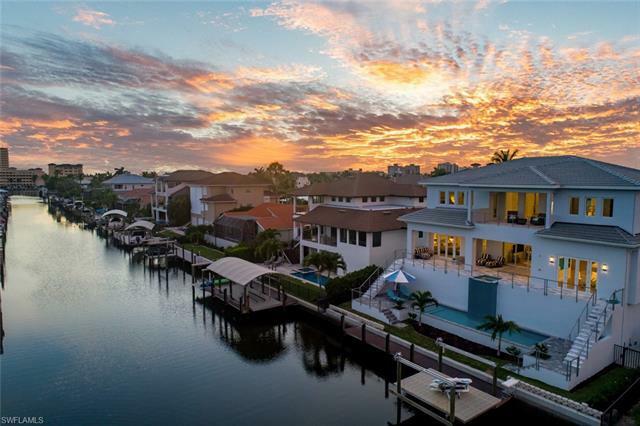 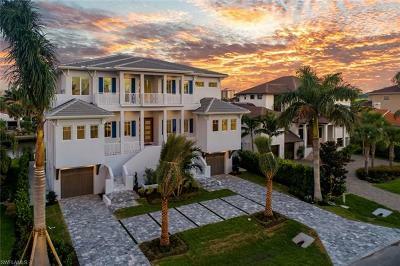 450 Tradewinds Ave, Naples, FL.| MLS# 219011622 | Bonita Springs, Estero, Naples, Fort Myers Beach FL Real Estate | Marie Pimm PA Realtor. Representing U.S. and International Buyers and Sellers in the purchase and sale of investment or personal property. 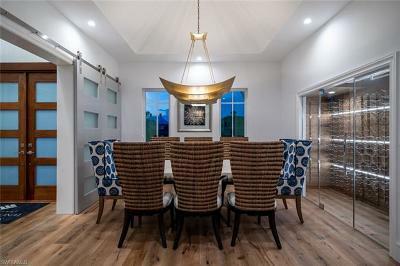 Marie is a skilled 1031 Exchange Realtor.